ShopAppList is the easiest and most efficient way to manage your shopping lists. And now ShopAppList supports the new Apple Watch. Now you will never forget what you need to buy or what, when, where and for how much you bought it either. 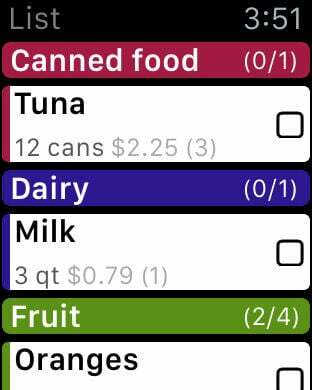 ShopAppList lets you add your own products to the shopping list and keeps track of your past purchases too. ShopAppList even lets you send your shopping list to anyone who uses ShopAppList. You can customise every item by assigning it a category, a base unit, a price and an exclusive store or shop. This way you will always know the exact quantity to buy of every single product you need and where you should buy it. Of course, you can create your own categories, base units and stores or shops. In addition, ShopAppList keeps records of all the purchases you have ever made with it. At the end of a purchase you can introduce the price and where you made it and even take pictures of the receipt. ShopAppList is an intuitive, highly customisable and useful app that most certainly will make your life a bit easier. And it is completely free and ad-free. 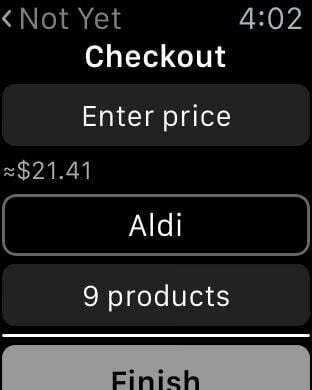 The Apple Watch app makes your purchases even simpler. 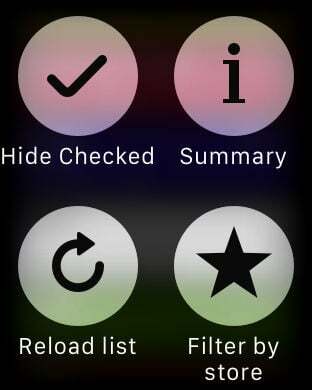 You can use your Apple Watch during a purchase without needing to hold your iPhone in one of your hands. 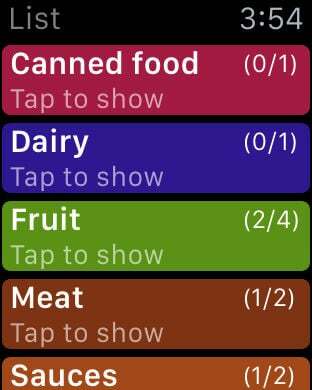 Only look at your wrist to see the shopping list and check the products you have already taken. It even let's you introduce the price of the purchase and the place where you made it.